blueberries in a plastic container, 6x6 in. 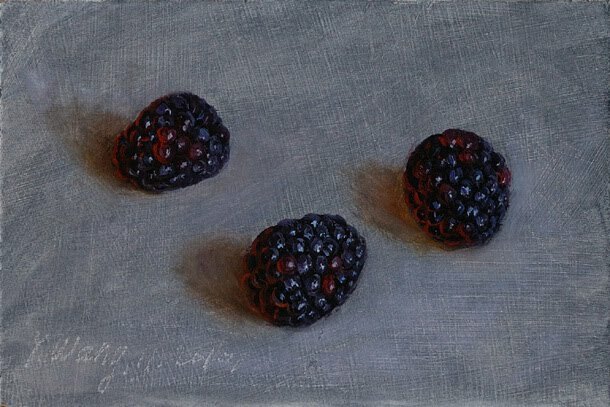 still life with blueberries, 4x6 in. 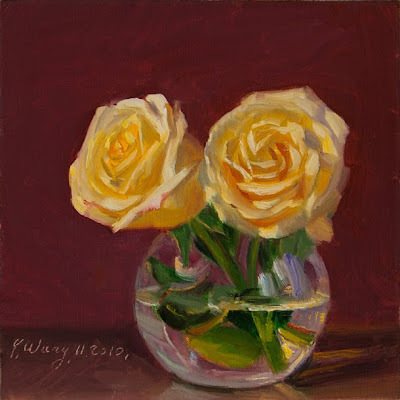 roses in a glass cup, 8x8 in. 3 pears in a glass bowl, 6x6 in. still life with persimmons and banana, 5x7 in. 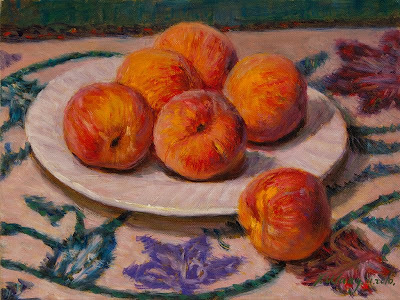 banana and apples, 10x10 in. Grapes and persimmons in a glass plate, 7x10 in. roses in a metal cup, 6x8 in. 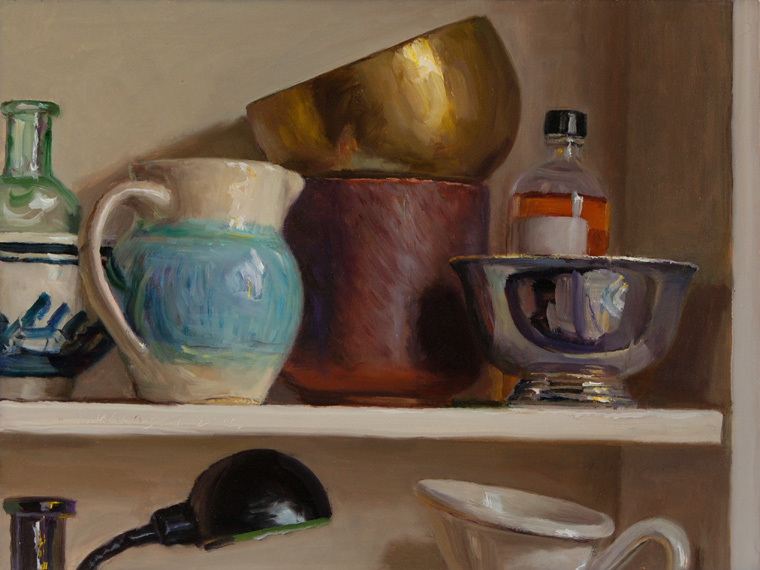 a cup of beer, 5x7 in. 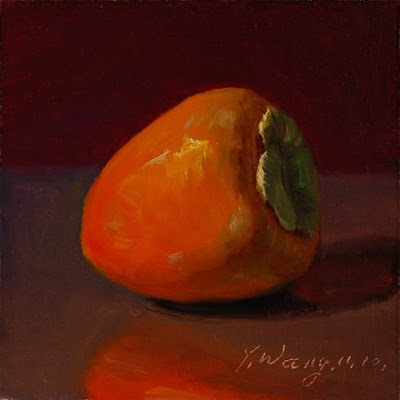 a lollipop candy, 4x4 in. backberries in a cup, 5x7 in. 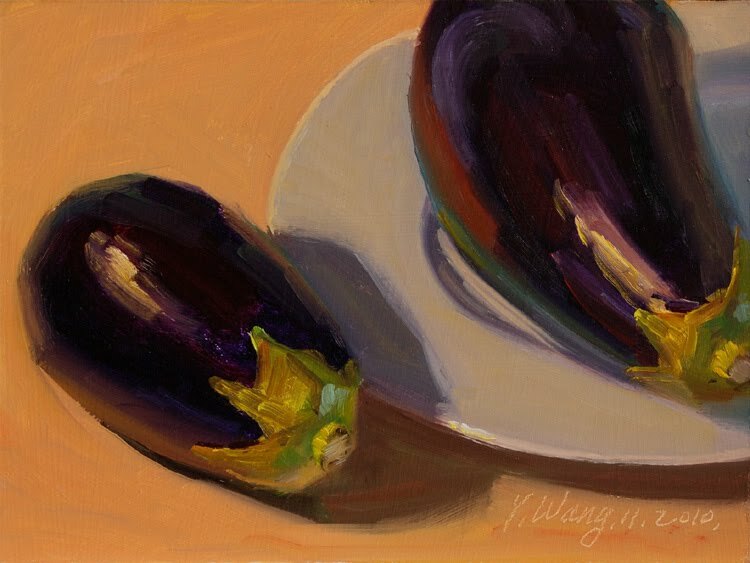 still life with eggs, 8x10 in. 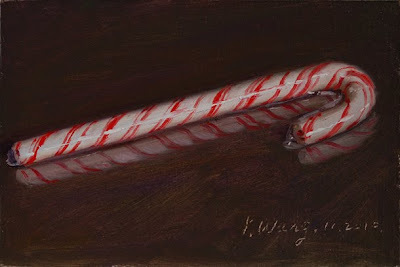 Christmas Candy cane, 6x6 in. still lifes on shelf, 9x12 in. 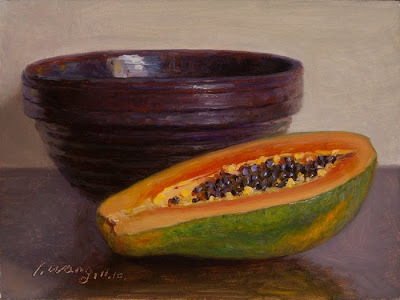 still life with papaya, 6x8 in. 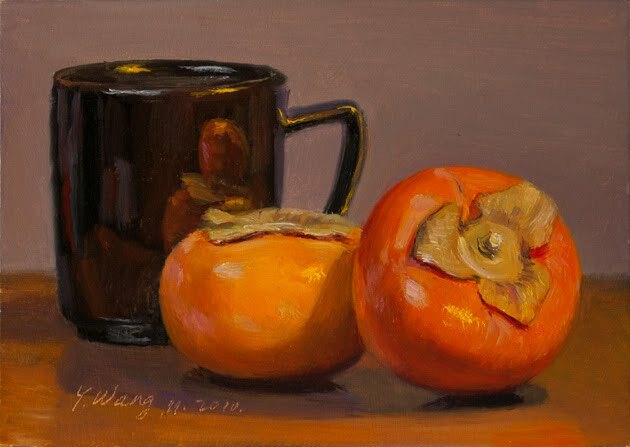 persimmons with a cup, 5x7 in. 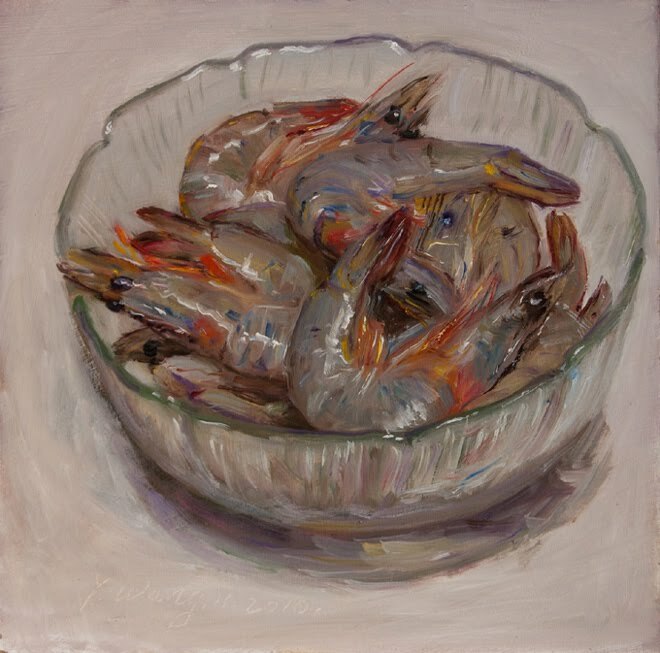 shrimp in a glass bowl, 8x8 in. 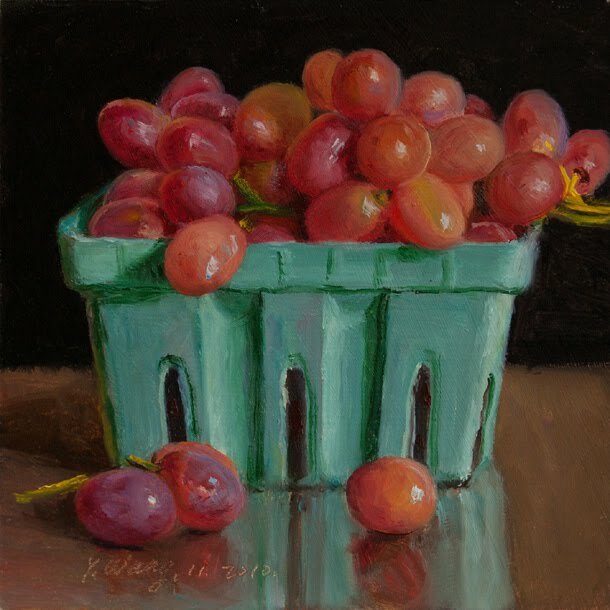 grapes in a blue container #2, 6x6 in. 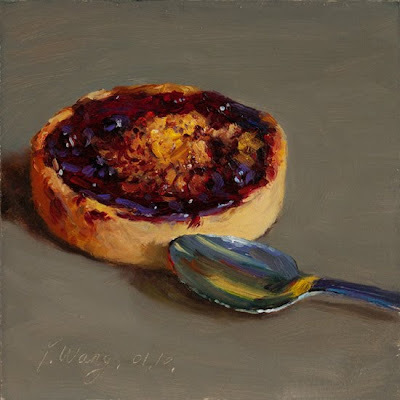 a berry tart with a spoon, 5x5 in. 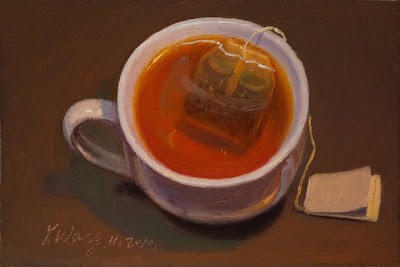 a cup of tea, 4x6 in. Christmas candy #2, 4x6 in.